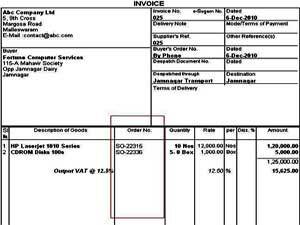 This Module facilitates a user to enter VAT Inclusive Rates while creating invoice. 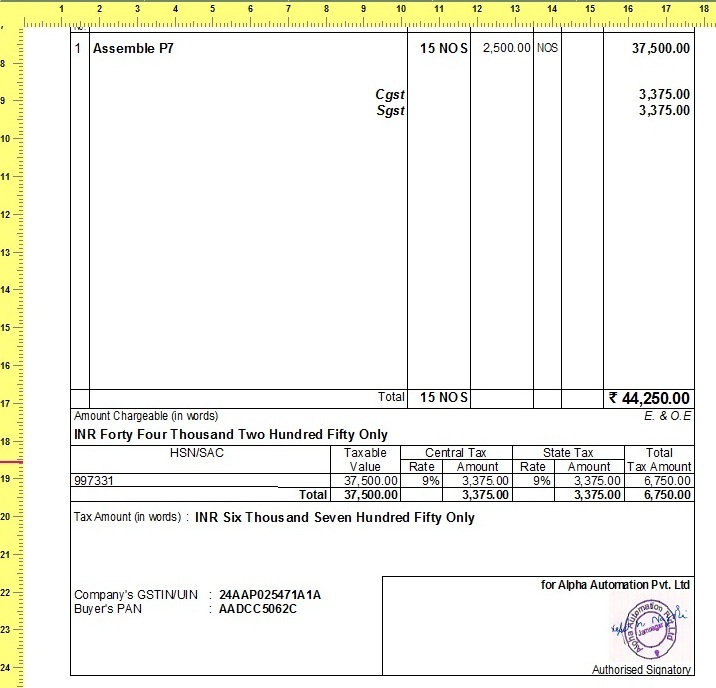 The module will automatically do the reverse calculation based on the defined Tax rates in item master. 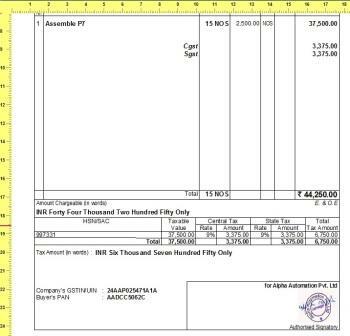 Tally allows to print on pre-printed stationry. 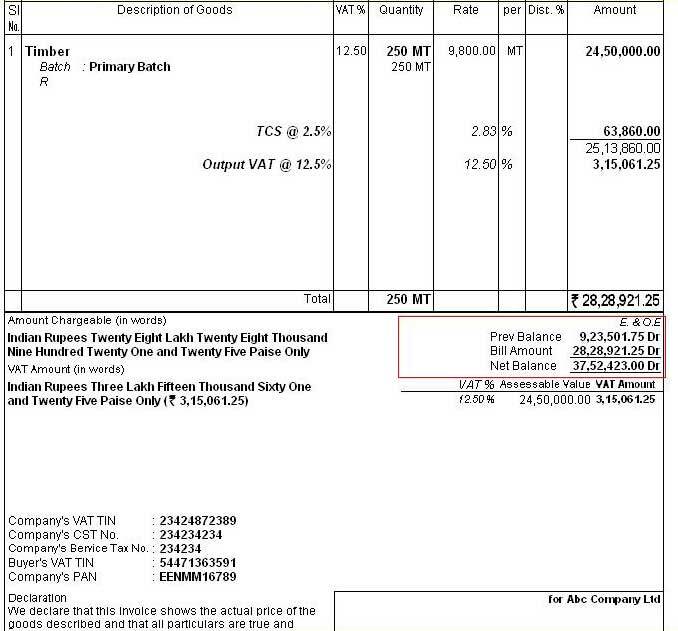 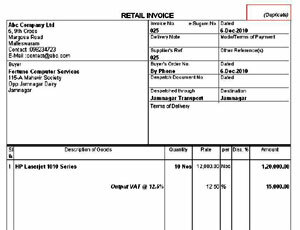 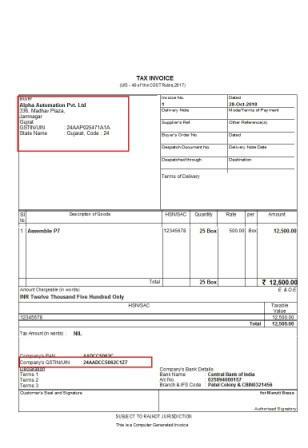 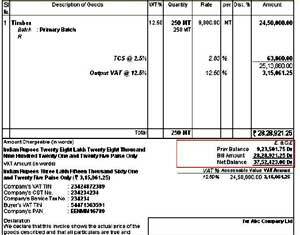 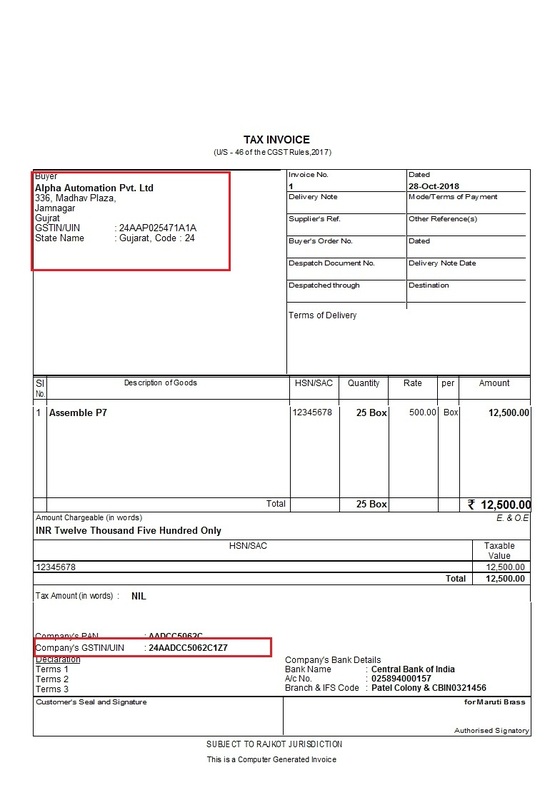 But Company Name and address is printed in invoice left side which is not required. 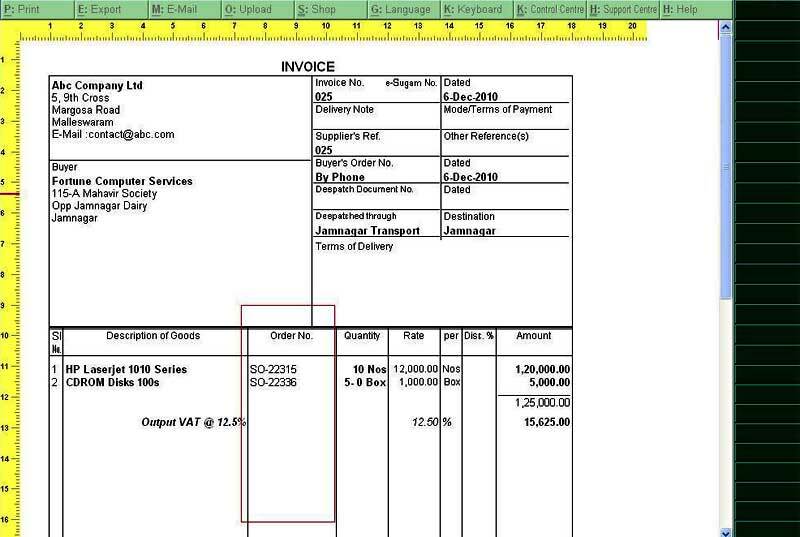 This add-on allows the user to remove this part and print in a proper format. 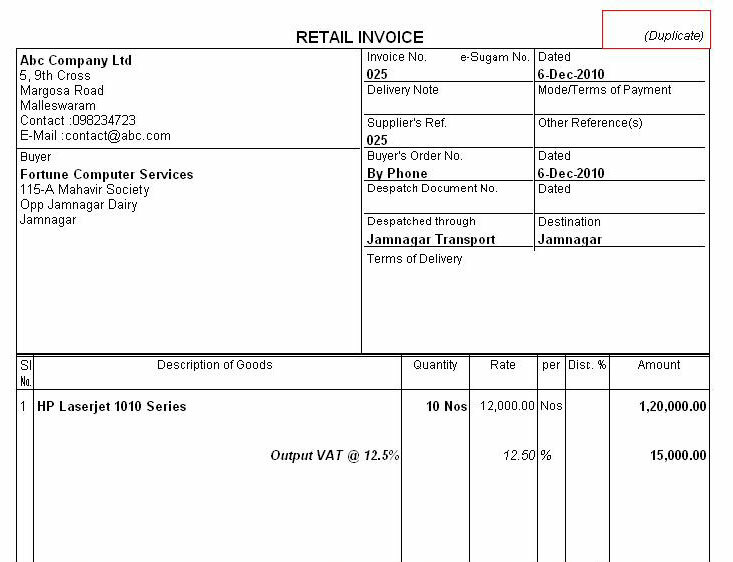 This add-on facilitates the user to print All Vouchers in Pre-Inserted Authorized Signature Following: Sales, Purchase, Sales Order, Purchase Order, Credit Note, Debit Note,Delivery Note, Receipt Note Vouchers.